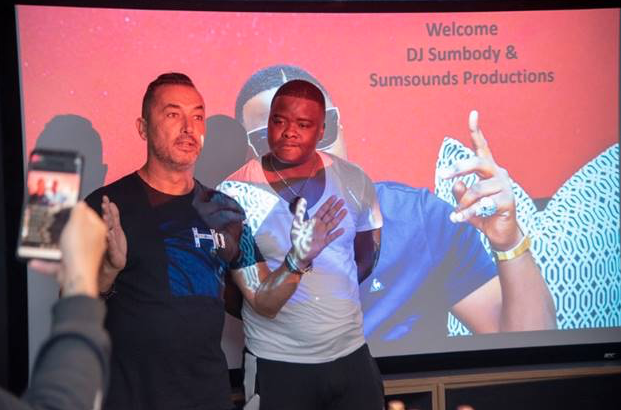 Pretoria's finest and widely acclaimed house DJ/multi-talented entrepreneur Oupa John Sefoka, popularly known as DJ Sumbody, put ink to paper this week, signing a partnership between SumSounds Productions and Sony Music Entertainment Africa. So how did the partnership come about? 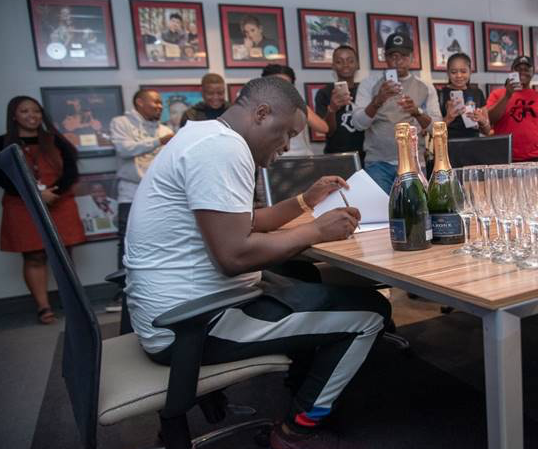 According to Sony, the partnership is said to be headed up by DJ Sumbody and is a catalyst for developing up and coming artists who form part of the SumSounds Label through this joint venture with Sony Entertainment Africa. Sumbody expressed that he is over the moon about this new joint venture that will not only help his music reach it's full potential but to also help the young and upcoming artists who are looking for their big break. 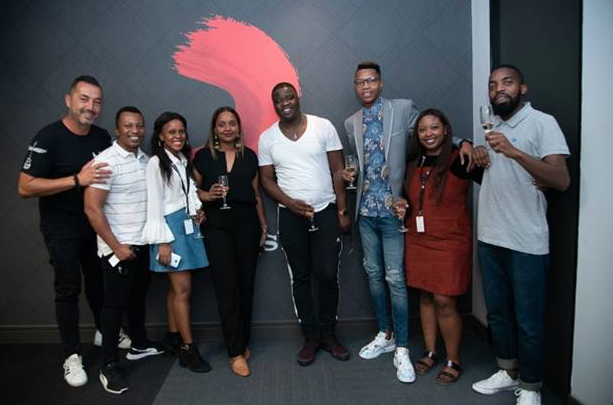 “I’m really excited to partner with Sony Music to take my music to the next level and to have a bigger machine invest in the young development artists from the label too," Said DJ Sumbody. Spiro Damaskinos (A&R Director, Sony Music Entertainment Africa) said: “We are really excited to join forces with Sumsounds Productions and work closely with DJ Sumbody on developing the new artists coming through his label, and taking the Amapiano scene to the next level which will contribute to the unique & exciting South African music landscape." This partnership is a sign of great things to come from DJ Sumbody and Sony. In celebration of this new partnership DJ Sumbody has also released his new single titled "Ngwana Daddy" featuring Kwesta, Thebe, Vettys & Vaal Nation. Have you heard the song yet?